Lidl to develop over 350 bed spaces for students in Ballymun as well as a supermarket and two cafés. The development will not only consist of accommodation but also a supermarket, office space, retail space and two cafes. Called the North Quarter Student Accommodation, the two blocks of student housing will be situated just off the main street of Balcurris in Ballymun, just over a kilometre from DCU’s campus. This is also just 200 metres away from a proposed metro stop in Ballymun and will also have access to campuses in Trinity and DIT. The scheme is located off the M50 and M1 motorways, near Dublin airport. The proposed development, which is to be funded by the German supermarket, Lidl, comes at a time when student accommodation is scarce, with only one in seven students reportedly having access to purpose-built accommodation. This comes just as the accommodation around DCU, mainly Shanowen Housing, has seen an increase in rent prices of up to 27 per cent for the next academic year. 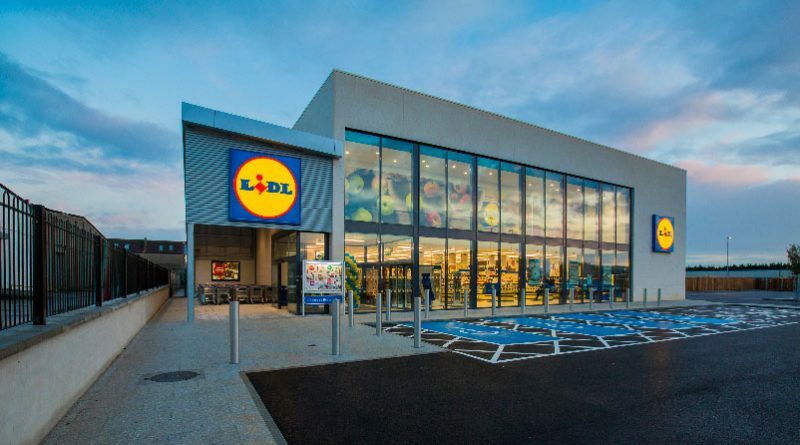 The development will cost Lidl approximately €46 million according to the commercial real estate agency CBRE. However, prospective buyers are currently being invited to forward purchase North Quarter Student Accommodation. Upon completion of the development, Lidl will sell the two blocks of student housing, including ancillary retail space and two cafes, to a purchaser. “North Quarter provides investors with an opportunity to secure a newly developed scheme in a location where student numbers are high and projected to increase over the coming years,” Emma Courtney, CBRE’s associate director within their residential capital markets division, told independent.ie. President of DCU, Professor Brian MacCraith, told The College View in January that they are in talks with multiple locations regarding increasing the number of purpose-built student accommodation blocks.